Xiaomi Coming with Mi Max 2 on july 17th a meeting held at new Delhi .The popular Smartphone company Xiaomi announced its brand new upcoming phone Xiaomi Mi Max 2 which is a successor of Xiaomi Mi Max keeping the word Big,Big is back the previous mobile has got the record sales so Xiaomi is coming with Big screen,Big Battery in the form of xiaomi Mi Max 2. Mi Max 2 is coming in two variants those are 64/128 GB internal memory and the respective prices for the two variants of Mi Max 2 mobiles are 16,999/- RS and 19,000/- in the Indian mobile Market. 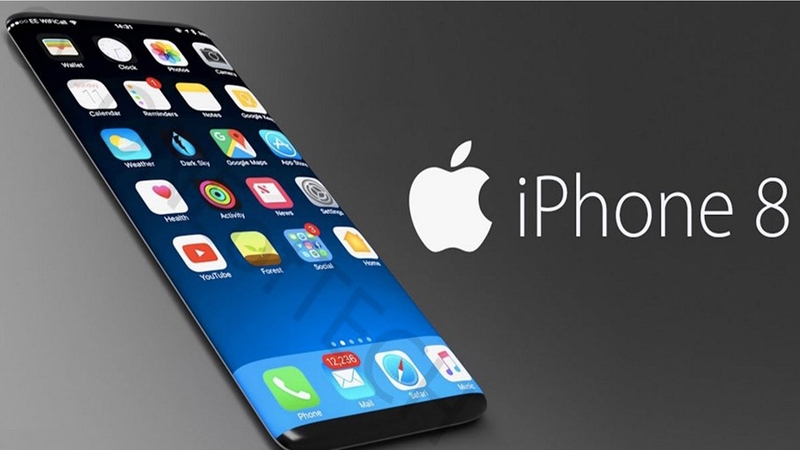 And coming to the design look of the Xiaomi Mi Max 2 it is going to be a very attractive phone with metal body look with rounded edges makes a special appearence handset in your hand. 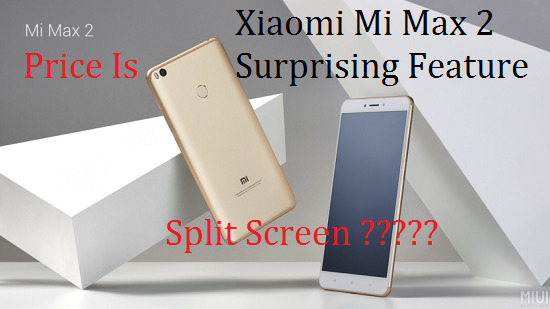 One more interesting feature of Xiaomi Mi Max 2 is there is a option called split screen may be first of its kind not sure about that but what this split screen feature in Xiaomi Mi Max 2 is you can view two apps at a time in a single screen as screen splits in to two parts .As this is going to be Mi third Anniversary on July 20 this mobiles are going to be available for purchases.And for those who get this Mi Max 2 mobile an added surprising benefit is there i.e you are going to get 100 GB of Jio 4G Data on buying this mobile.